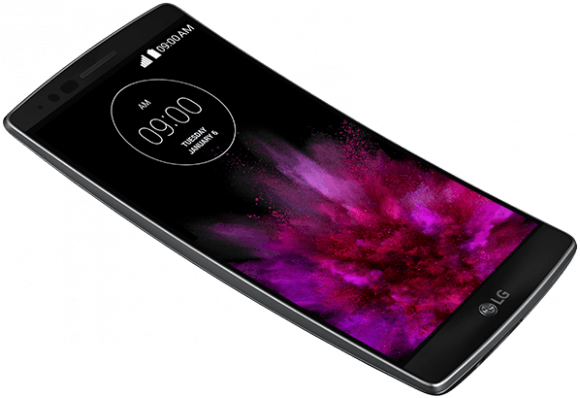 LG first unveiled the LG G Flex2 during its press event at CES in Las Vegas at the start of January, promising greater durability and user-friendliness than its predecessor. 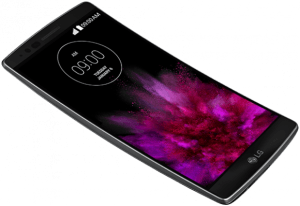 Among the software features LG highlighted was Glance View, which lets you swipe down from the lock screen to turn on only a part of the OLED display to show notifications, as well as the time and date. The device’s self-healing skin works in just 10 seconds, LG said, adding that compared to the original G Flex the durability of the G Flex2 has been improved by 30%. Some of the key specifications of the device are summarised in the table below.